Sea-based approaches to the disposal of nuclear waste make it hard for terrorists, rebels, or criminals to steal for use in radiological weapons or in nuclear bombs. 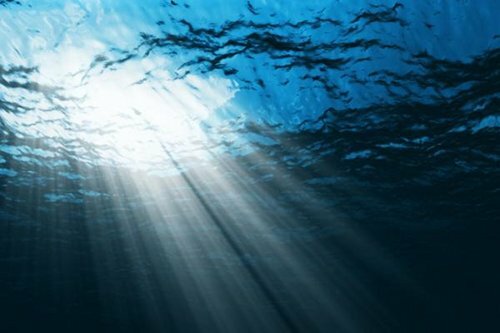 The world’s oceans have a vastly greater dilutive capacity than any single land site in the event of unintended leaks (though by the same token the effects of a leak could travel farther). And seawater itself contains a variety of radionuclides, so treating it as a domain in which there is no natural radioactivity runs counter to fact. Meanwhile, without a great deal of additional investment and endless political arguments, land-based geological storage sites will not have the capacity to store all the waste that will be generated in future decades. The most important rationale, though, is that siting, constructing, and operating land-based long-term storage sites constitute major, difficult technological and political problems. It is wrongheaded and irresponsible to assume that many relatively poor, unstable, and technologically lagging countries with nuclear reactors will deal successfully with these challenges. Too many things can go wrong, with disastrous outcomes. So a shared international solution to the problems of the long-term storage of nuclear waste should represent a high priority. And investigating sea-based solutions makes eminent sense because they are peculiarly suited to international cooperation.